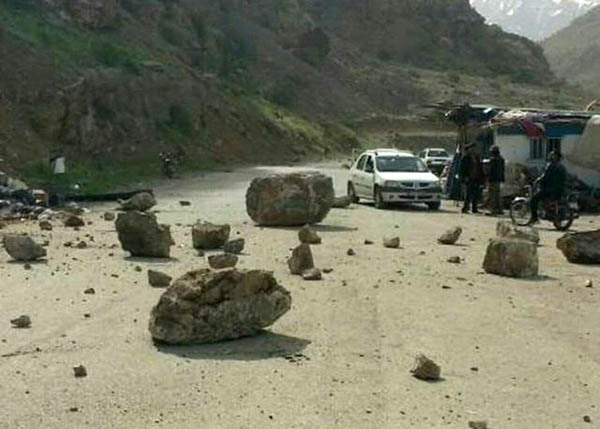 An earthquake measuring 5.2 on Richter scale shook Sisakht in southwestern province of Kohgiluyeh and Boyer-Ahmad province on Wednesday morning, injuring 76. The quake hit the area on 8:38 a.m. local time. It was 8 kilometers beneath the earth's surface. Rescue workers were soon dispatched to the affected area. No fatalities are reported so far, however, some 76 were injured. According to Mehr news agency, 39 of those who were injured received outpatient care and only 5 needed surgery.